WWE announced today they will be moving their global headquarters to a new office complex at 677 Washington Boulevard in Stamford, CT. The move will consolidate all of its operations into one site, including production studios and corporate offices. The vacant property was purchased by Stamford Washington Investors LLC for $33 million in 2017. 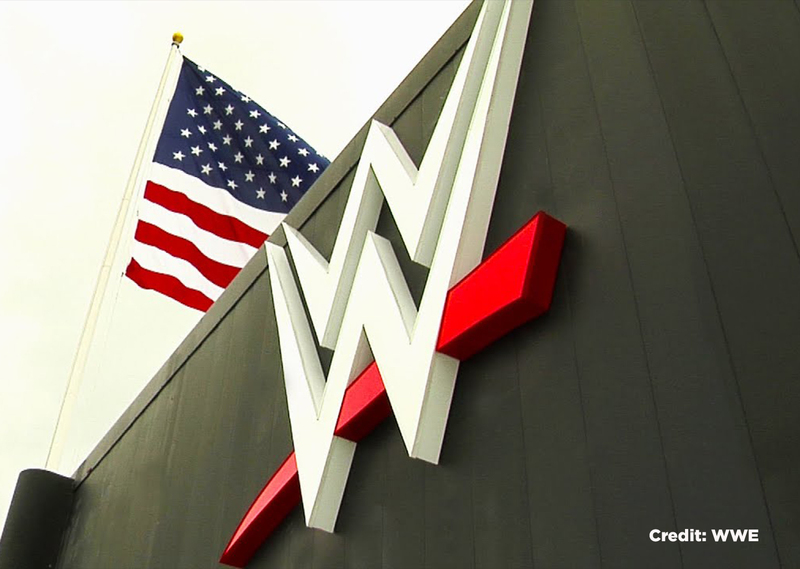 WWE will lease the space, and sell their existing locations that house corporate offices, and production studios. 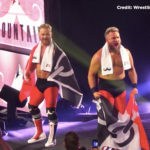 The new property has 445,000 sq ft of space, which is much larger than the current WWE headquarters which has 110,000 sq ft.
WWE will pay $20 million dollars a year to lease the space for 16.5 years. The company will also sell its current headquarters known as “Titan Towers”. 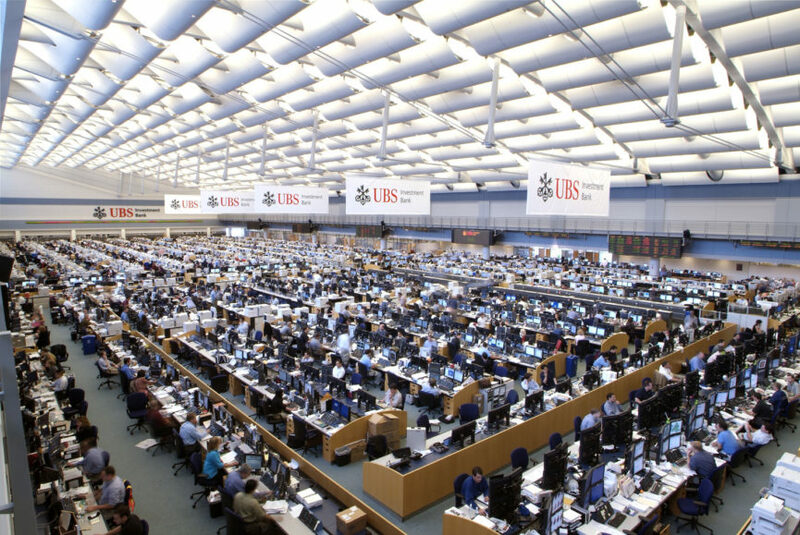 The property once housed the local offices of investment banking giant UBS, which housed the largest trading floor in the world. WWE plans to move to the new headquarters in 2021. The new headquarters will provide the company with workspace suited to it’s growing and evolving workforce. 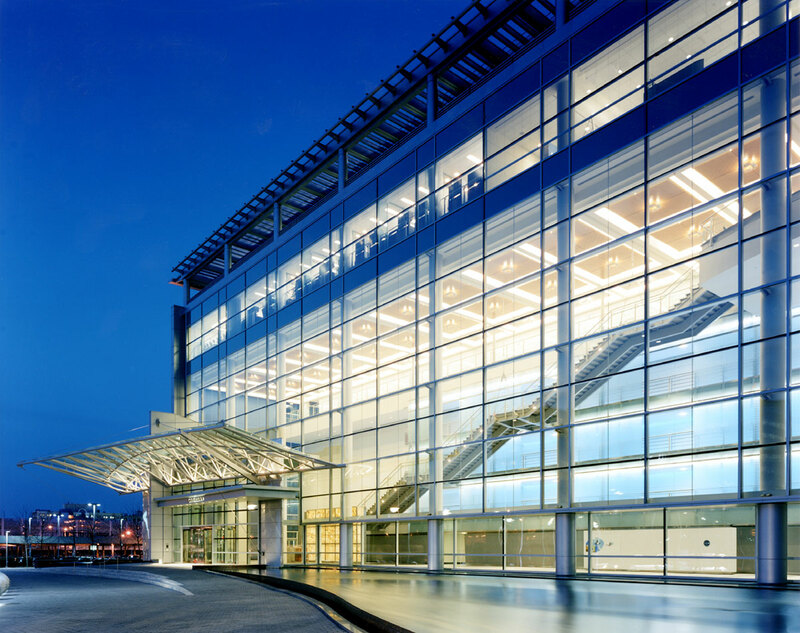 The site in Stamford’s central business district provides greater access from various means of transportation, floor plans which are well-suited to producing video content and greater flexibility in workplace design. The Company anticipates that it will move to the new headquarters in early 2021. 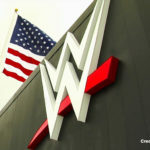 WWE will lease the space for an initial term of approximately 16.5 years commencing no earlier than July 1, 2019, with five five-year renewal options thereafter. The lease will be accounted for as a finance lease, with the creation of a lease obligation (equal to the present value of future lease payments, which would result in the recognition of interest expense over time) and a right-of-use lease asset (equal to the lease obligation less tenant incentives, which is depreciated on a straight-line basis through depreciation expense). Accordingly, the accounting for the lease agreement is not expected to have a material impact on Adjusted OIBDA. Depreciation expense associated with the right-of-use asset will be reflected in operating income. The Company’s capital expenditure guidance reflects this initiative. That guidance estimated capital expenditures of approximately $70 million to $90 million for 2019 with continued spending in 2020 above the historic range of approximately 4% to 7% of revenue. Additionally, the company expects to sell its owned and operated corporate facility at 1241 East Main Street, exit its leased spaces at 1266 East Main Street, and will evaluate options for its production studio facilities at 88 and 120 Hamilton Avenue based on strategic, operating and financial considerations.